The Access Division has released an update on the resumption of travel services following the passage of Beryl on Sunday. 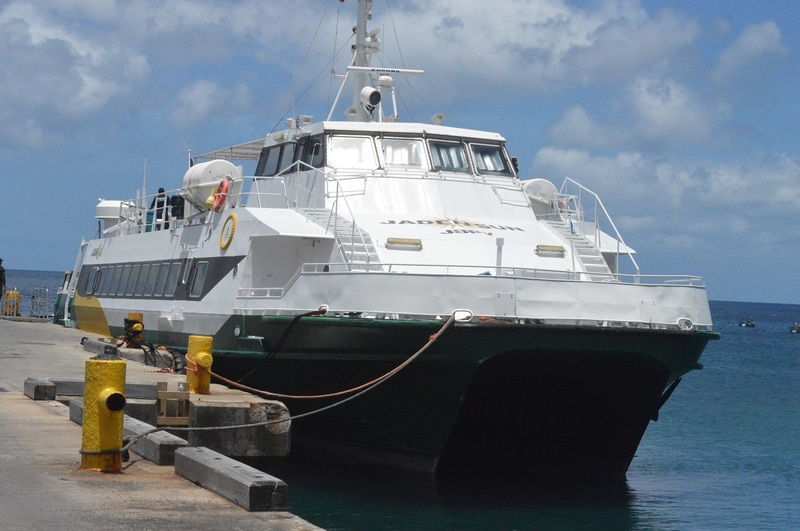 “Now that tropical storm Beryl has passed and the seas are conducive for travel, the ferry service will be placed back in operation from Antigua to Montserrat Departing 7PM this evening. Customers wanting to take this service would be able to book online or contact the Agent Jenny Tours in Antigua on 1 268 778 9786. Customers are reminded that check in closes 30 minutes before departure. “Fly Montserrat will be reconvening services from 1pm today from Montserrat to Antigua. Customers are advised to call fly Montserrat for bookings or advise on travel. “SVG Air will reconvene its services as normal from tomorrow Tuesday between Montserrat and Antigua. Customers are advised to call their local Agent for travel advise or bookings. Sunday travel had been halted due to the impending passage of Hurricane/Tropical Storm Beryl. However, the storm dissapated late Sunday.